Each fall, downtown Bend celebrates the harvest and a long summer of fun by hosting the Bend Fall Festival. As an excellent place to socialize, get some holiday shopping out of the way, and enjoy arts, food, and entertainment, the Bend Fall Festival is perhaps the most anticipated local event in Bend. Check out all the attractions near Bend, Oregon brought by the Bend Fall Festival! Fall is a wonderful time to celebrate the harvest and give thanks to summer’s fun. Celebrate fall in downtown Bend at the Bend Fall Festival! Featuring fall-themed activities, live music, local artists, local restaurants, and more, the Bend Fall Festival is a must-see for those looking to experience Bend, OR attractions. The Bend Fall Festival is packed full of so many Bend, OR attractions and activities that it can be hard to see and do it all. Two stages of free live music showcase the talents of local musicians, a promenade of local artisans condenses the amazing beauty of local art and craft into one place, a conscious living showcase enlightens visitors on the things Bend’s community cares about, a dedicated kids zone keeps kids entertained for hours, and a market allows you to buy fresh food grown in Oregon. In addition, there’s tons of fall-themed activities like a pumpkin pie baking contest, a pumpkin carving contest, and an opportunity to purchase food from over 30 local vendors. As you can imagine, there is no shortage of fun things to enjoy at the Bend Fall Festival. We recommend getting an early dinner at the food vendors and then winding through the artisan tents before landing at one of the music stages. The Bend Fall Festival is a great way to get to know downtown Bend and support the local community! Continue supporting local businesses before and after the Bend Fall Festival by staying in one of our downtown Bend vacation rental homes. Located in close proximity to dozens of locally owned businesses, you’ll be able to enjoy the expertly curated dining, artist galleries, breweries, and more all located just steps from your vacation rental. 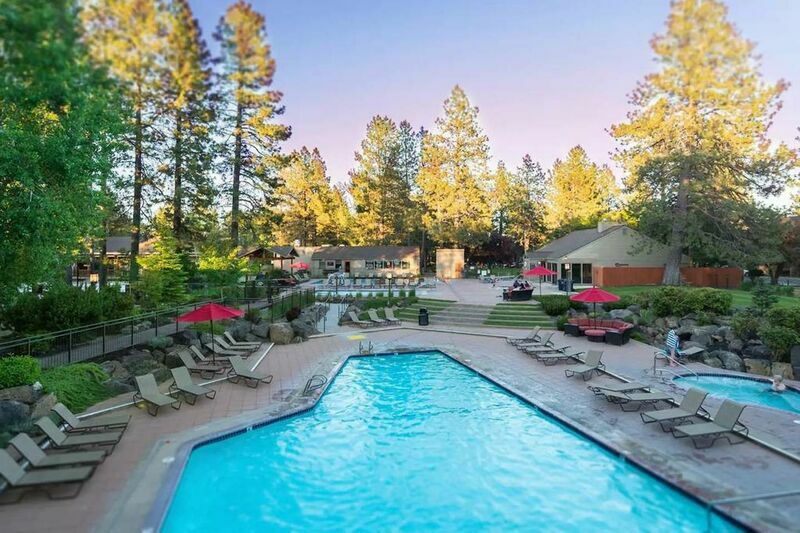 Browse our available downtown Bend vacation rental homes today and experience all of the attractions near Bend, Oregon!